With 15 years and over half a million miles under their belts, Simon and Lisa Thomas are quite possibly the most experienced adventure riders on the planet. Currently back in the UK, but due get back on the road next month, the duo have just announced an exciting partnership for 2019. 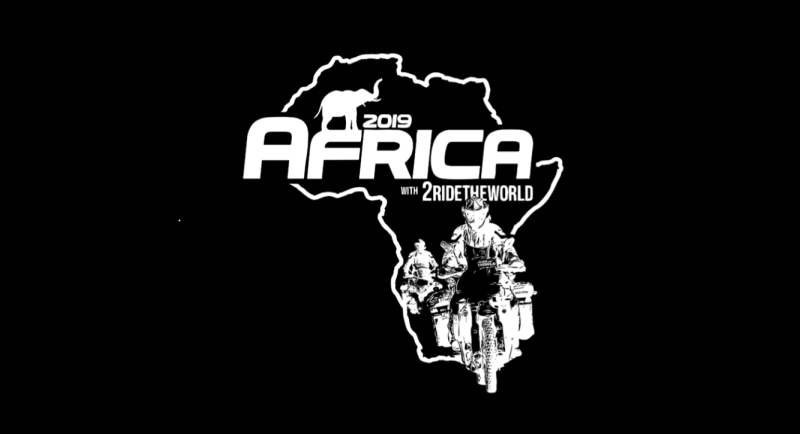 For the first time ever, Simon and Lisa will be teaming up with Ayers Adventures, based in the US state of Texas, to offer a very special riding trip in South Africa. The Continental Motorcycle Tyre Ambassadors will lead this exclusive 16-day trip, which takes in some of the best riding that the region has to offer. From rural villages to panoramic views from mountain passes, and sweeping coastal highways to quiet roads in fertile vineyard covered valleys, there really is so much to see. There’s also a safari at Kruger National Park and Chobe River wildlife cruise thrown in for good measure, for that true African experience. Both Simon and Lisa were big fans of the tried-and-tested TKC 80 Twinduro long before they became an official partner of Continental, although more recently they have also been testing the TKC 70 too – both of which would be ideal choices for South Africa. Which ever tyre they decide to choose, the team will set off from Cape Town for Victoria Falls on 19th October next year, and you can check out their plans in detail here. We’ll have 2ridetheworld with us later this week for an exclusive video interview, so keep an eye out for that in the very near future too! 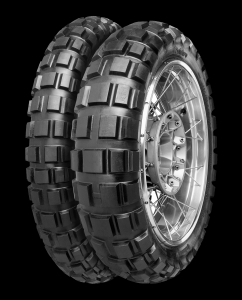 You can find out more about our adventure tyre range here. This entry was posted in News and tagged 2ridetheworld, Adventure, Off-Road. Bookmark the permalink.